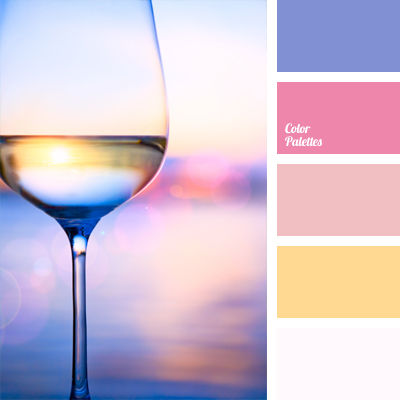 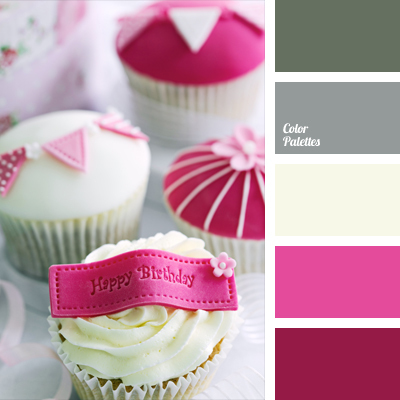 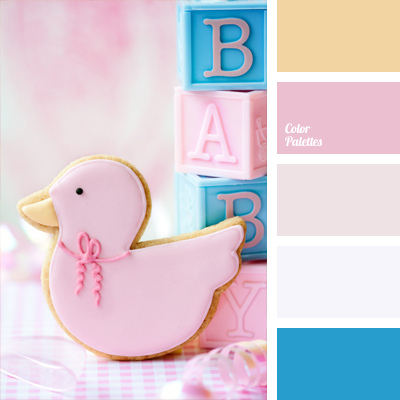 baby pink, blue and pink, color palette for party, color selection, orange and yellow, pale pink, pastel shades of pink, pink and blue, pink color, Pink Color Palettes, shades of pink, soft shades of pink. 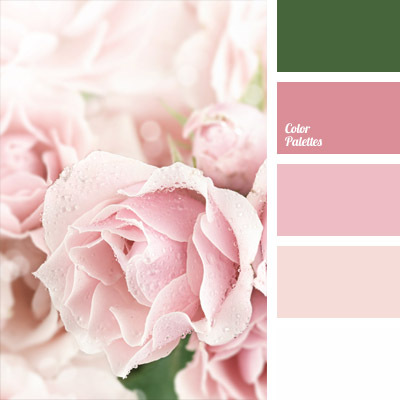 bright pink, children's yellow, color combination for wedding, color of fuchsia, color palette for wedding, colors for decoration, colors for wedding, gray, gray shades, gray-green, green and gray, intense pink, Pink Color Palettes, shades of gray-green, shades of green and gray, soft yellow. 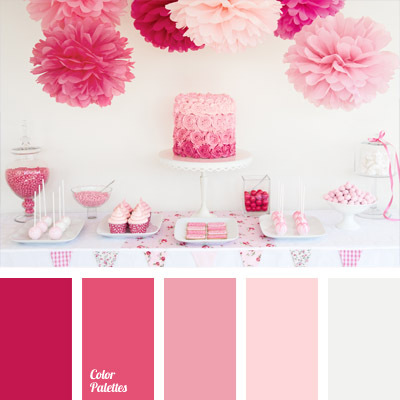 color selection, color solution for party, cream, crimson, dark crimson, delicate cream color, delicate shades of pink, monochrome color palette, monochrome pink color palette, pale pink, Pink Color Palettes, rich crimson, shades of pink. 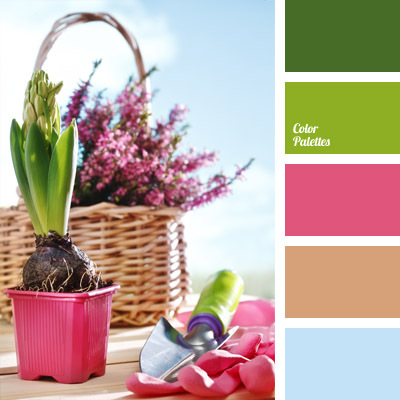 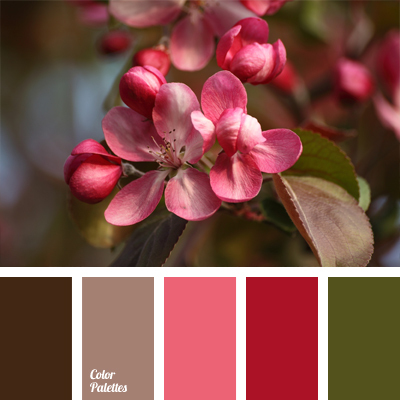 beige-brown, bright pink, brown and green, color selection, crimson, fuchsia color, green, marsh color, olive-green, pink and green, Pink Color Palettes, pinkish-brown, shades of brown. 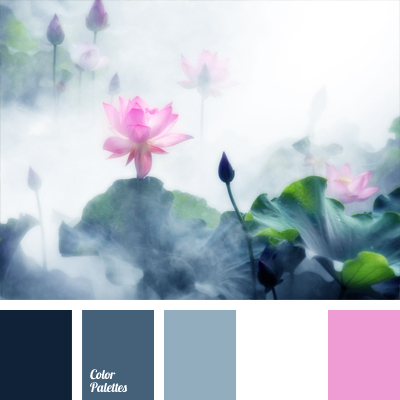 air force blue, bog colors, color of morning mist, color of rain, color selection, colors of bog, colors of mist, colors of morning mist, colors of smog, Pink Color Palettes, shades of gray-blue, shades of gray-blue color.